D.O brought 'Lee Yool' on stage but a very shy one. EXO performed at the IBK concert that took place at Jamsil Indoor Stadium on October 12th. 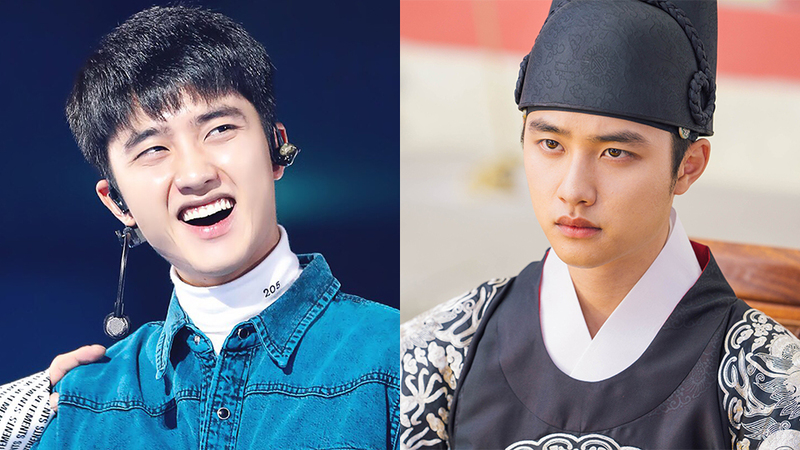 On this day, following the trend flow these days and like any other drama lovers too, the members were fond of the drama '100 Days My Prince' too where their member, D.O plays the lead role in it. At that, Xiumin mentioned the iconic line that D.O does in the drama, the part where he goes "I am feeling uncomfortable" to things that don't please him. 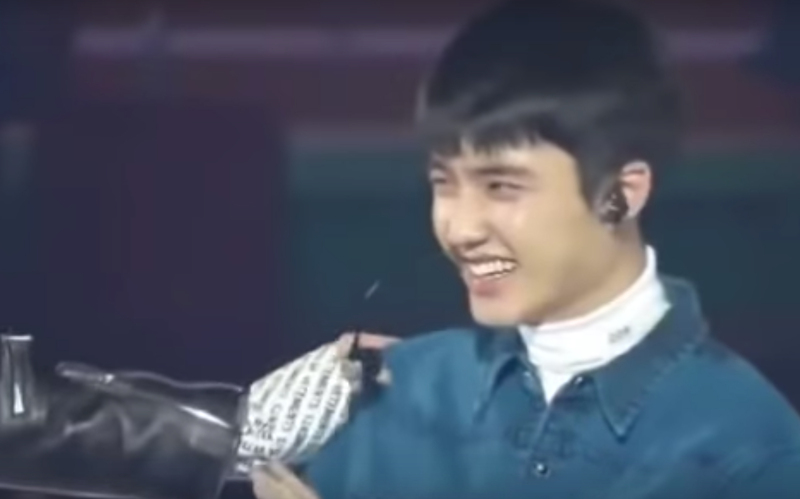 D.O was reluctant to do it and was about to smile it off when Chanyeol jokingly pushed D.O and asked, "How do you feel when I do this(push)to you?" 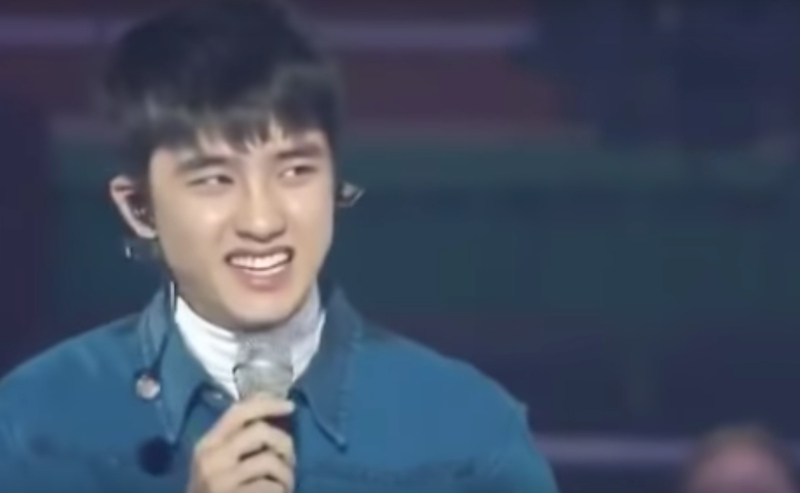 Only at that did D.O shyly went, "I feel uncomfortable..." Watch the moment in the video above!